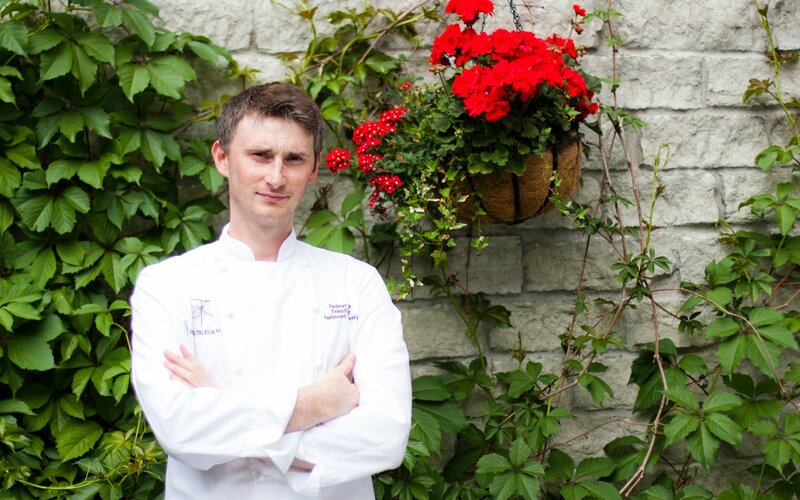 Among all our chefs, Vlad has the greatest international recognition and the most titles. He no longer needs to show anyone how well he can cook. Many cooks talk about how well they know their ingredients. However, if you try to find proof of what they keep telling you on your plate, then it is just not there. Vlad does not talk much but always gives thorough answers to all questions. Including “How can it be that this tomato that you did nothing with tastes more tomato-like than any other tomato I have tasted this summer?” Head Chef of the restaurant Tchaikovsky.